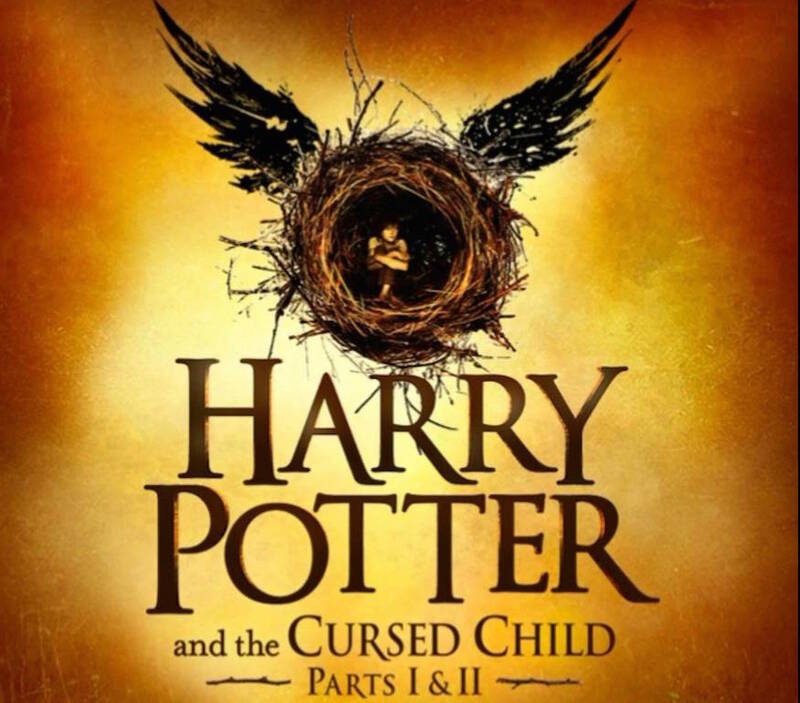 After months of waiting, weeks of theatre previews, and finally the official opening night, the book launch of the script of Harry Potter and the Cursed Child takes place this Saturday night (technically the book is launched on Sunday, so no copies will be sold until after midnight). 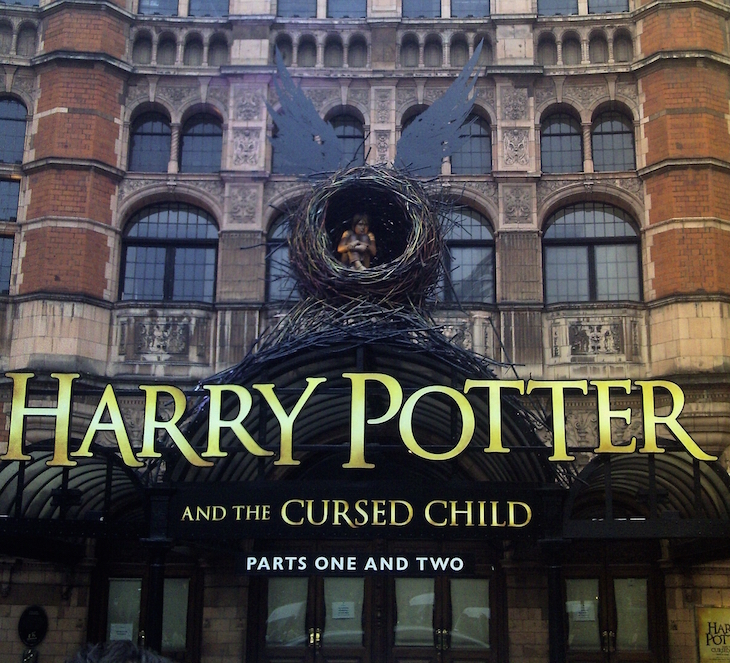 If you're Potty for Potter, here's where you can get in on the fun. (Note: in most cases, you'll have to reserve your copy in advance, otherwise you'll be leaving empty handed). All week long, family-friendly activities are on offer in Putney, including readings and wand making — perfect fodder for the summer holidays. Beer, books and broomsticks — what could possibly go wrong? We're guessing this one's for grown-up witches and wizards, but it's all a bit hush-hush, so you'll have to email the store for more info. With a clever bit of marketing from the HP team, the book is launched on Harry Potter's birthday — 31 July. Waterstones' Bromley branch celebrates this with a birthday party, complete with cake and games. Foyles on Charing Cross Road searches for the biggest Harry Potter fan with a quiz. There's also wizard themed food and drink, a wizard shop, and a chance to have your photo taken with Harry Potter props. Foyles Charing Cross Road, 30 July, 9pm. £8/£20, book in advance. Other Foyles stores (including Westfield Stratford City, Royal Festival Hall and Waterloo station leave the celebrations until the next day, when they'll be serving up Wizard Punch (no, we've no idea either) and offering discounts on Potter merchandise. The Foyles events are part of Storybox Festival, which also celebrates The Gruffalo, Roald Dahl and Beatrix Potter. Readers of all ages can get dressed up and take part in games, be sorted into houses, and sup on homemade butterbeer, before purchasing a copy at midnight. 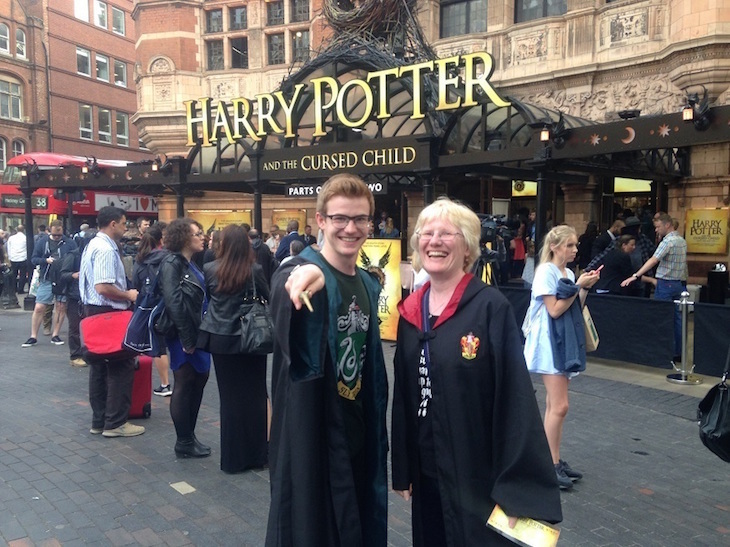 Know any Potter parties going on in London that we've missed? Tell us in the comments below.